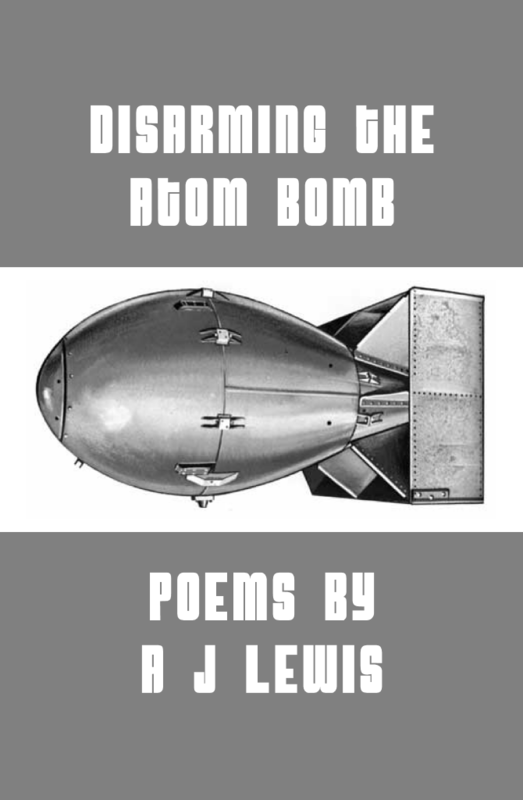 Disarming the Atom Bomb is a short collection of poetry with one central idea: how I dealt with the biggest loss of my life. It is a story that is told from beginning to end through poetry. You will be put right in the middle of my life. You will be pulled back and forth through past and present to experience some of my saddest regrets. You will see the darkness and despair in me as I go deeper into myself. Fear and anger will be your guide as you move through these pages until finally you reach the end: the ticking atom bomb, waiting to explode. Yet, it is only a singular hope that saves me. It prevents my atom bomb from going off. It is the chance to change me, as only I have the power to do that. Only I can disarm the atom bomb in me. Hopefully, this book can help you find a way to disarm the atom bomb in you too. and that we are all meant for this end. I had to stop writing to find my voice again. and the nights waiting by candle light. and I must move on.